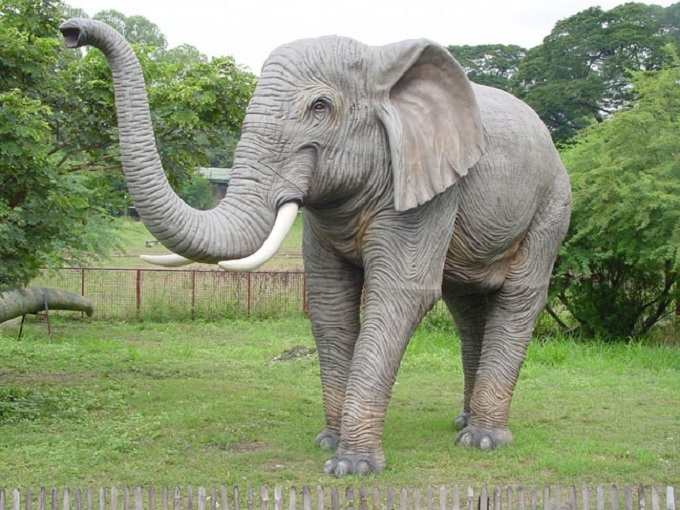 Elephants are the biggest animals on the earth and we remember its trunk when we think of it. The weight of the elephant will be 5 tones and it is balanced on the short and fat feet of the elephant. The tusks are used to protect itself from the enemies and there are white elephants also. The elephant trunk is very important and it works like the nose, hands and mouth also. The extension of the nose and upper lip is the trunk. There are 40,000 muscles and with the help of these, the elephant can move easily. The elephants can carry large logs with the help of the trunk and they eat and drink with trunk only. They take the water with the trunk and pour on their body to take bath. « How did the dinosaurs get extinct? | Changes that have occurred during the period of extinction of dinosaurs	» How are different types of faces formed? Why is the difference in color of people of different regions?